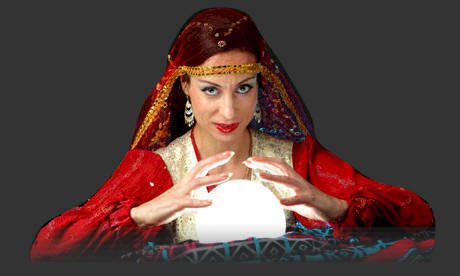 Welcome to my fortune telling website. Ask about anything that you may wish to know about your future. Freefortuneonline.com is a fortune telling website where a virtual fortune teller analyses your question and reveals what is in store for you in the next few weeks. When you ask as question the fortune teller calculates your answer according to your words, date and time and predicts what will happen or is happening in your life. This is one of the free real fortune teller that reveals answers that were meant for you to discover at a particular time. At the same time you will also be able to check our free love fortune teller which will guide you in your recent relationship and help you guide your relationship in life. This website is like the tarot cards predictions which most of the times comes out to be correct. You can ask the fortune teller as many questions as you want, but good luck will only shower upon you when you share site with at lest 5 of your friends.